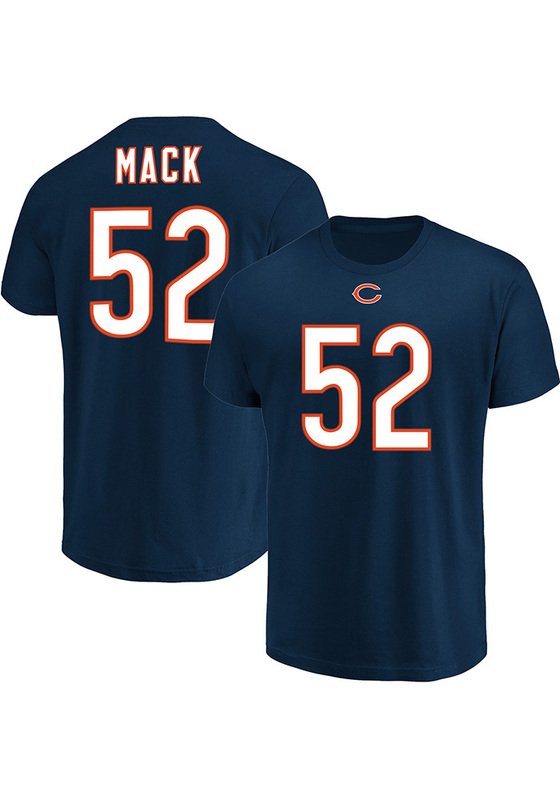 Show support for your favorite player in this Chicago Bears Navy Blue Eligible Receiver Khalil Mack Short Sleeve Player Tee! 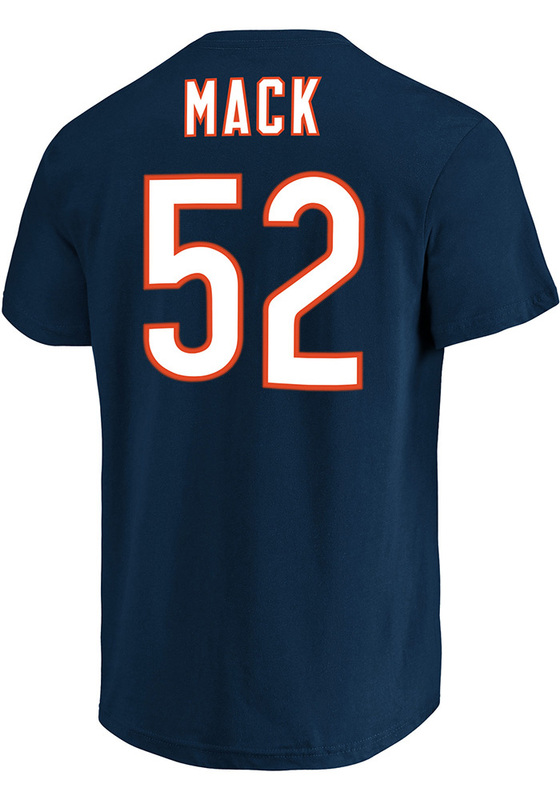 This Player T Shirt features a screen printed team logo and player number on the front and player name and number on the back, so everyone will know you cheer for Chicago Bears, Khalil Mack! 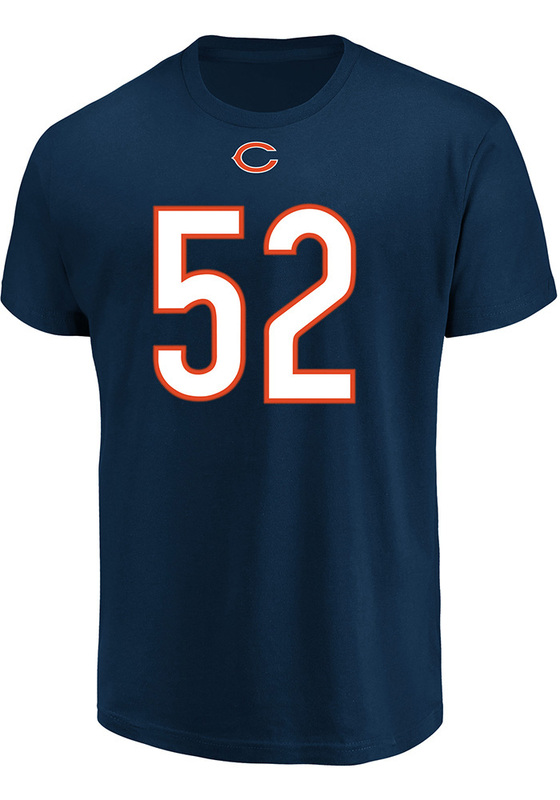 This is the perfect Bears Player Tee for wearing from every day to game day. Go Bears!